The Spiritual awakening of a modern, married-with-children, working woman who sought a life with more mystery and tenderness. Propelled forward by the events of September 11, Karyn O'Beirne followed her heart to medieval castles in southern France and pyramids in Teotihuacan, Mexico. On Ireland's Holy Mountain her deepest questions were unequivocally answered. But the story does not end on a remote mountaintop; the awakening takes root in places visited daily. Seeking was the beginning of the path, finding was the gift. 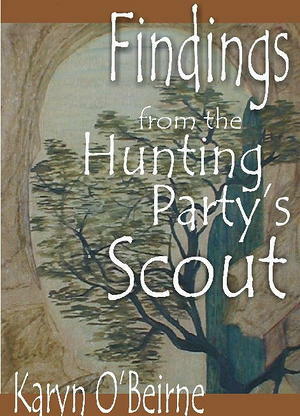 Discover real-life spiritual adventure undertaken by someone who not so long ago was where many are now - uneasy, cynical and curious.